Subscribe to email notifications so you don't miss out on anything! 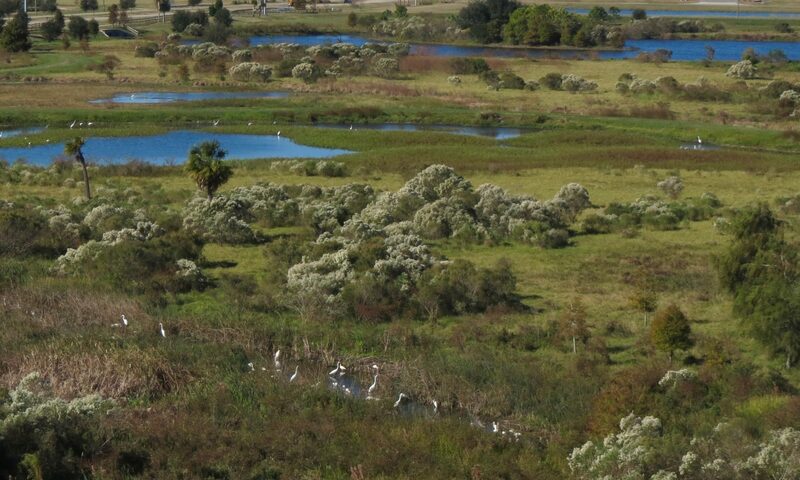 This site is a volunteer-run, community website focused on preserving the Celery Fields in Sarasota, Florida for future generations of Floridians to enjoy. c/o Meadow Walk HOA, Inc. Learn more about the Palmer East Group.